My main message right now is, obviously, the deepest sympathies of the American people to the four Marines that have been killed. It is a heartbreaking circumstance for these individuals who have served our country with great valor to be killed in this fashion. And although the families are still in the process of being contacted, I want them to know that I speak for the American people in expressing our deepest condolences, and knowing that they have our full support as they try to overcome the grief that's involved here. I also want to say that there are reports of injuries to Chattanooga local law enforcement officials. Thankfully, as far as we know at this point, they have survived the assault. And we want to make sure that they know that we're thinking of them. They're in our thoughts and prayers. 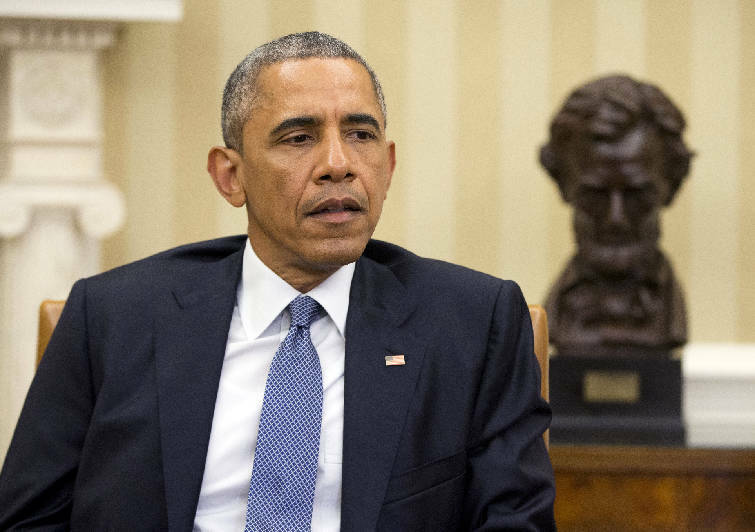 President Barack Obama speaks to members of the media in the Oval Office of the White House in Washington on Thursday, July 16, 2015, on the shooting in Chattanooga. Obama is promising a thorough and prompt investigation into an attack at two military sites that killed at least four Marines. The president is calling the shooting a "heartbreaking circumstance." 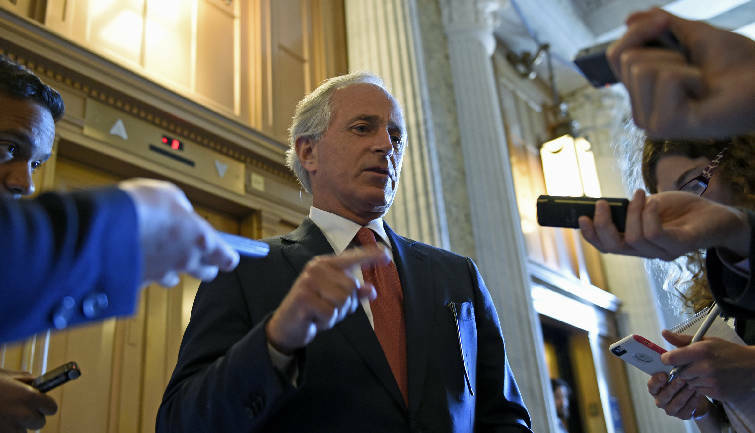 Senate Foreign Relations Committee Chairman Sen. Bob Corker, R-Tenn., speaks with reporters on Capitol Hill in Washington in this May 22, 2015, file photo. 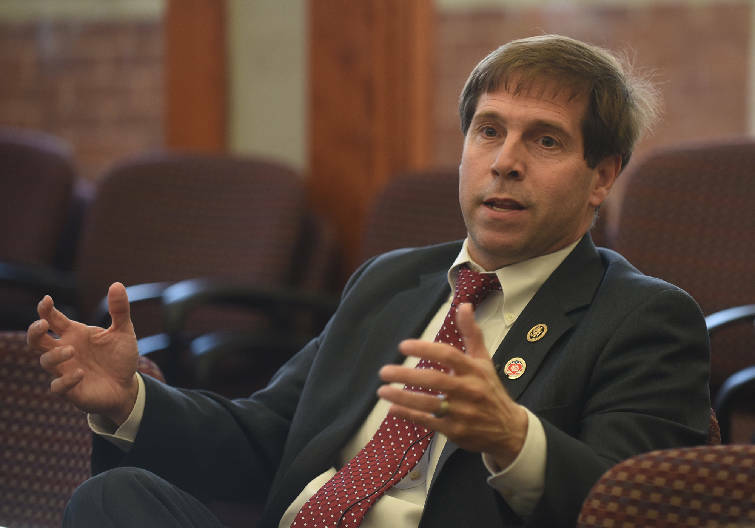 Rep. Chuck Fleischmann speaks at the Times Free Press in this file photo. 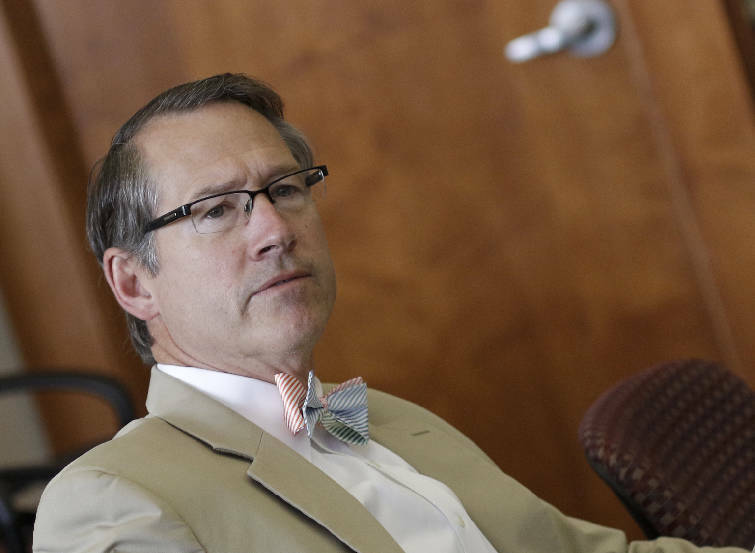 State Sen. Bo Watson is interviewed by editors during a meeting at the Times Free Press. 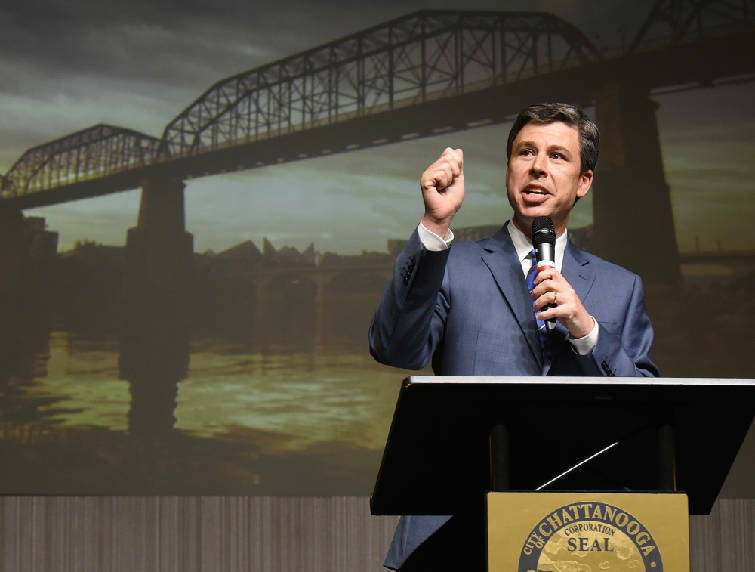 Mayor Andy Berke delivers his second State of the City address at The Chattanoogan hotel in this file photo. 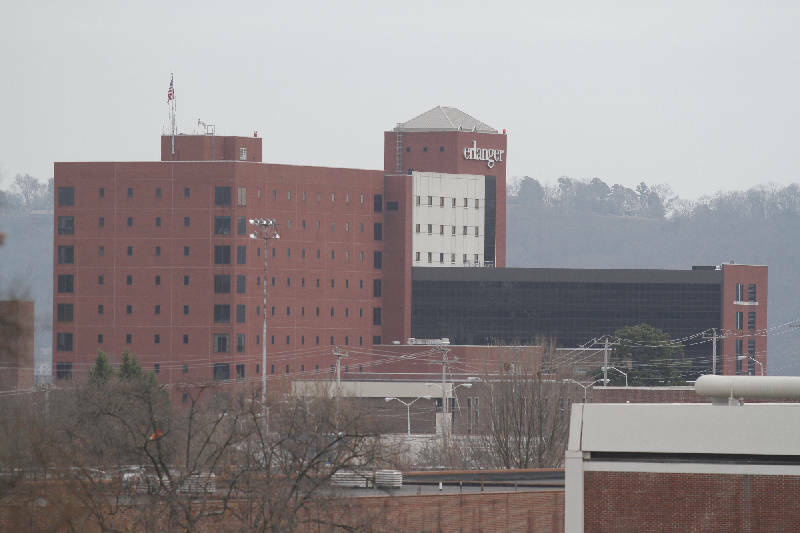 Erlanger Hospital is seen from the UTC library's balcony in this Dec. 9, 2014, file photo. 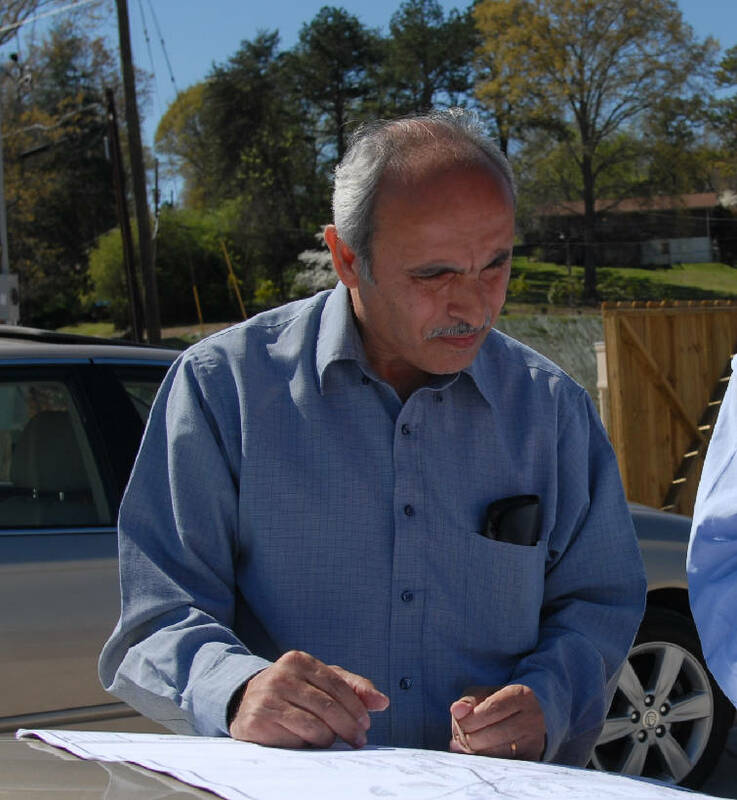 U.S. Rep. Tom Graves, right, and his wife Julie. 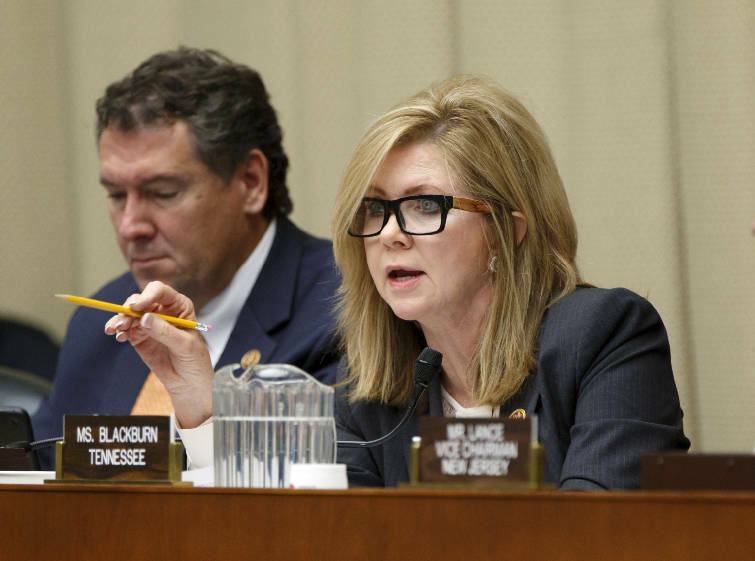 House Commerce, Manufacturing and Trade subcommittee member Rep. Marsha Blackburn, R-Tenn, asks questions in this file photo. 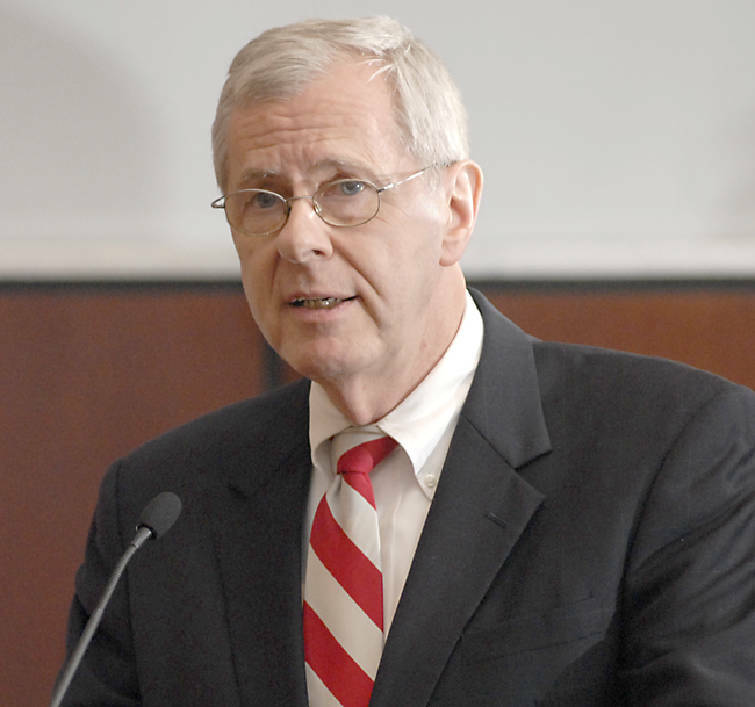 Associated Press file photoRepublican Gov. 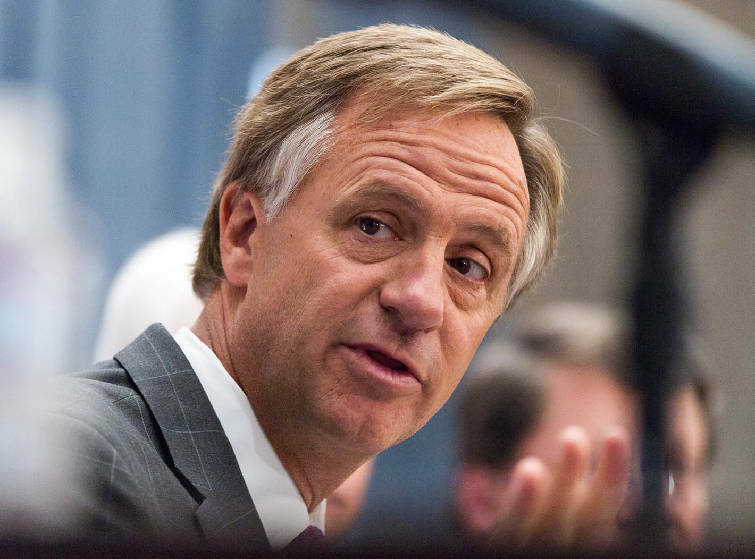 Bill Haslam speaks on April 23 at the state Capitol in Nashville.